At this evening Christmas Eve eve service Simon explains the significance of the three gifts the Magi brought the baby Jesus. Simon’s short talk during our evening Carol Service explaining the hundreds of messages we get on our phones and ignore but will we open the message of good news that God sends us? Julian Barnard shares an advent message on betrothal. He considers Joseph’s reaction and response to Mary’s life changing news. God meets us through our brokenness and gives hope for the future. This week our guest speakers Nigel & Jo Hemming from Winchester Vineyard Church start the advent season by explaining how God uses ordinary people like Mary to do extraordinarily things to enable his purpose. Simon explains why thanksgiving is an essential part of our lives as Christians as we orientate our life in a continuing way towards him. Chris explains the different types praise offered to God in the Psalms. Joel explains why there are more songs of Lament than there are of praise in the Psalms and that Lament isn’t just about complaining it’s a structured way of telling God how we feel. Chris explains why trust is mentioned so many times in the Psalms and how by trusting in God in our daily lives is so important. 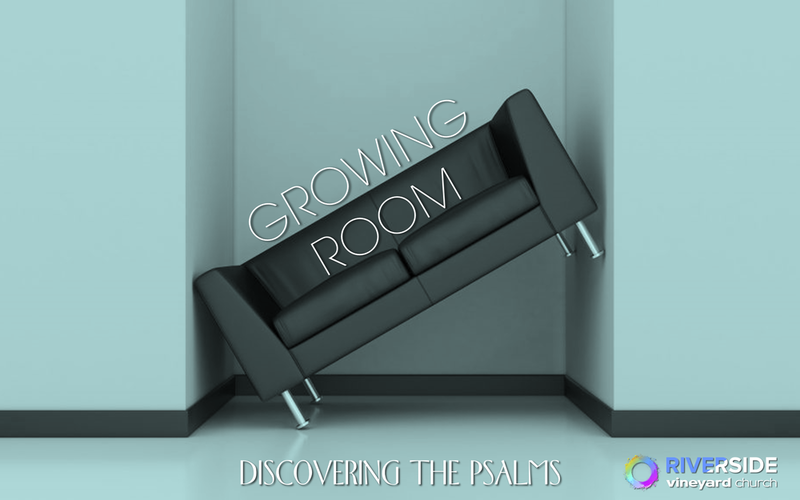 Simon kicks off the new series where we will be looking at how the Psalms help us deepen our connection with God in prayer. They help us grow in expressing every range of human emotion and situation. Simon explains how we should live life as if Jesus is in charge. Before that Pauline tells us about her feelings of peace and happiness through her amazing encounter with the Holy Spirit at a prayer meeting in Herne Bay last week. Firstly, Baiba from Friends International talks about their work among students in the Canterbury area and Julian unpacks the power of the Holy Spirit in the life of Jesus. Keely looks back to celebrate all that God has done this year in the life of Riverside and Simon looks ahead to what we believe God has for us in the coming year. Fantastic to celebrate with Tom, Mark and Jo today as they are baptised. Before Simons short explanation of baptism we hear their great testimonies of how Jesus changed their lives. Continuing on from lasts weeks ‘Eyes Being Opened’ talk, Simon explains how the giving of sight to the man in this story is a sign that Jesus can open both physical eyes and spiritual eyes. Using the story of Jesus healing the blind man in the gospel of John chapter 9, Simon explains how heaven touched earth at that moment and how we should use kingdom opportunities. Simon explains the ‘perfect storm’ that was brewing around Jesus when he started his ministry. 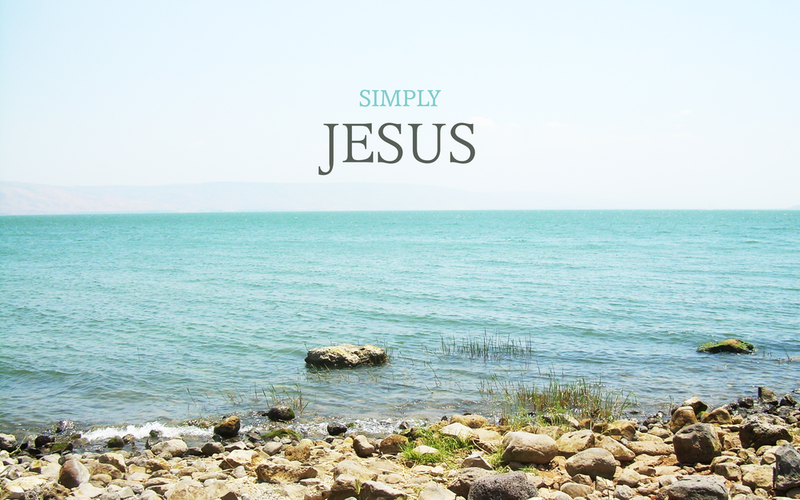 Simon’s short sermon introducing the new series ‘Simply Jesus’ where we look at the person and centrality of Jesus and look at the basics of what it’s like to follow him. Simon concludes this series by looking at how by modifying the habits and rhythms in our lives it might help us grow as individuals. Simon looks at how emotional health helps us discover our true self. 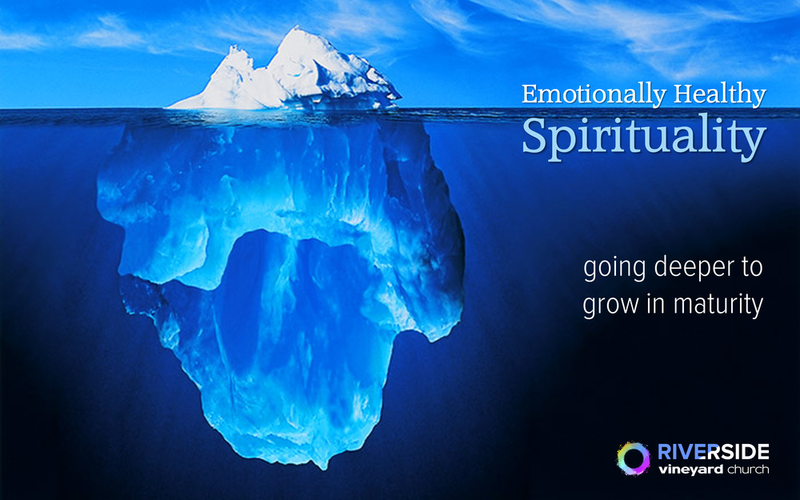 Simon begins our series looking at the importance of integrating spiritual growth and emotional health. One of the most crucial lessons we can learn as a Christian is to handle suffering. Continuing in the series on 1Peter, Keely unpacks this based on chapter 5 verses 1-11. Amy continues our series in 1Peter and explains how we should keep on rejoicing - not in spite of our afflictions but even because of them. This is not a little piece of advice about the power of positive thinking. This is a supernatural way to respond to suffering. 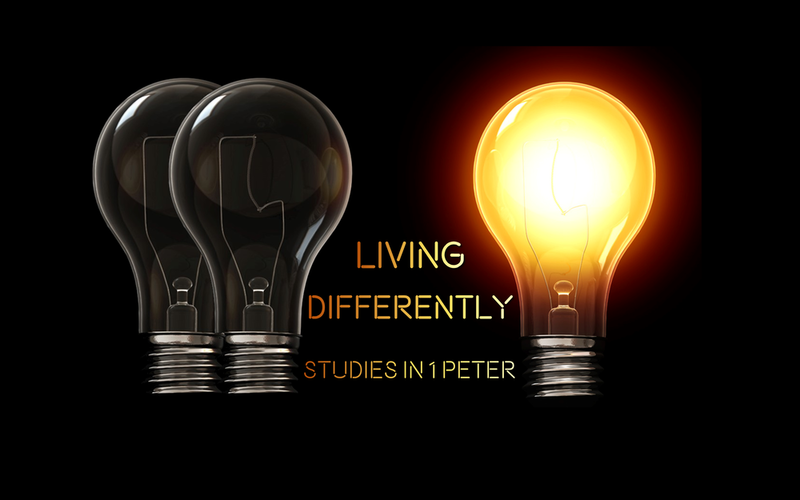 Chris continues our series in the book of 1Peter and talks about how living for Jesus is challenging as we want to belong – we want to be accepted. Julian Barnard considers a Biblical approach to compassion in a tough world. Jesus is our example and our challenge is to follow Him in obedience. Simon looks at the transferable principles for all of us that Peter raises when speaking to husbands and wives. Simon explains how Peter encourages us, so whatever our situation or circumstance, we are journeying on to something greater. Joel explains how christians need to be light filled people in a darkened world. An exciting milestone in the life of our church today as we are adopted into the Vineyard movement and become Riverside Vineyard Church. Chris explains that to be holy people, we must be focused on Christ, obedient in all of life, and growing in our knowledge of God's word. Before the baptisms this Sunday, Simon explains how it started in the Bible and the reason we baptise people. Chris unpacks Peter’s message to the church to be born again and not to quit. Christians are strange people in a strange world! In this opening talk of this new series based on the book 1Peter Simon explains how Peter was writing to the pilgrims, or the strangers, those who are temporary residents on this earth. This week Kevin Crook, who works with churches, volunteer's and supporters across the UK for Mission Aviation Fellowship (MAF) talks about their work. Simon follows in the footsteps of Jesus’ followers as they travel on the road from Jerusalem to Emmaus and get talking to someone who gives them the biggest surprise of all! Tom and Helen Murphy explain their heart for compassion. "Come, Holy Spirit" is a prayer Vineyard people have been praying for decades – and it's also a prayer that has been prayed throughout church history. This week Simon explains how the Holy Spirit is just as active today as he was in New Testament times. The phrase that John Wimber was known to say often was ‘everyone gets to play.’ His goal was to create opportunities for normal people to do extraordinary things. Chris explains this week how we at Riverside can live this out. Simon explores and unpacks the mystery of the Kingdom of God. This Sunday Simon explained why worship is our highest priority and how we create a culture of expectant, intimate encounter. Just before that Kirsteen tells us an inspiring story based on the Stewardship 40acts challenge during Lent. See 40acts.org.uk for more information. 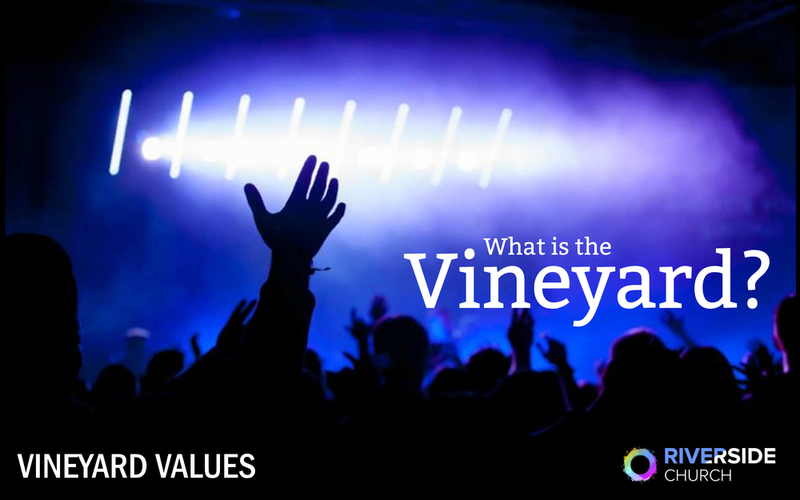 Simon starts the new Vineyard Values series by explaining what Vineyard is and we hear its founder John Wimber's story. Simon and Keely look back to celebrate all that God has done in 2017 and look ahead to what God has for us this year. Watch the video below to see some of the things we got up to in 2017. Detoxing continues at Riverside as Chris looks at relationships. What habits do we need to change. We look at one of the hardest words to say and how we might want to handle our social media footprint better. Simon continues the Detox series by explaining why it’s time for a "belief garage" clear out. Simon continues our Detox series by looking at how to take an active stance with your thoughts. Around 40% of what we do is an automatic habit. Simon begins our Detox series, looking at how to make good choice to put ourselves back in the driving seat.